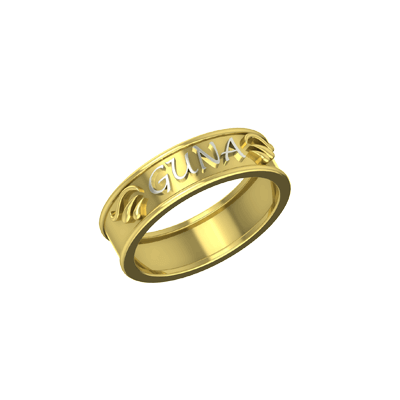 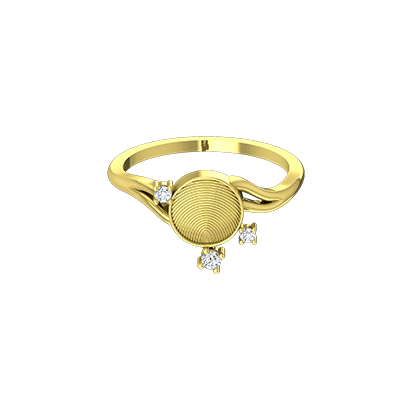 Bold and unique, this gold ring with a funky barcode pattern engraved on its side will spice up your everyday attire and enhance your overall appearance. 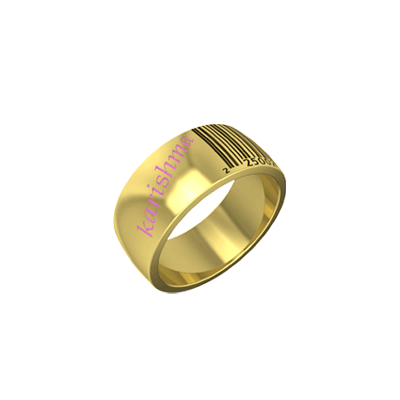 The best part about this personalized barcode ring is that you can also engrave your name on it! 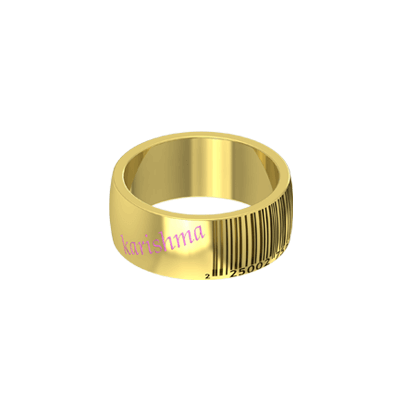 The Barcode Band With Name Overall rating: 4.7 out of 5 based on 235 reviews.